With the ubiquity of smartphones, omnichannel marketing and sales have never been more important in the automotive industry. Whether your potential customer is in the market for a new vehicle or a rental, a smog check or a catalytic converter replacement, most customers will go to the Web on their smartphone in search of services. If the customer has a bad experience with your business online or over the phone, you’ve put the brakes on a potential sales opportunity and loyal customer—before he or she has ever set foot in your business. Since most searches begin online, having a web presence is vital. But it’s not all about the website. Believe it or not, phone sales are still as important as ever. A study from Google on the click-to-call feature found that 60% of consumers in the automotive vertical alone would likely call if the feature were available in a mobile search result. The study also states that 47% all mobile searchers will look for another brand if a business doesn’t have a phone number in the search results. With a few taps or clicks, the customer is rapidly forming an opinion of your business, and is likely deciding whether to call, fill out a lead-generation form, or go elsewhere. A quick side note: Researchers discovered that people would rather call (65%) than fill out a form (24%). That’s why knowing the experience your customer has with your business via the phone or online is so important. But how do you do that? With RBG’s phone mystery shopping and online mystery shopping. With these industry-leading tools from, you gain in-depth insights and actionable data about how customers interact with your business online and on the phone. That valuable information, along with the help of the experts at RBG, empowers your leadership team to develop a robust training program to ensure that you aren’t losing customers before they even walk through your doors. 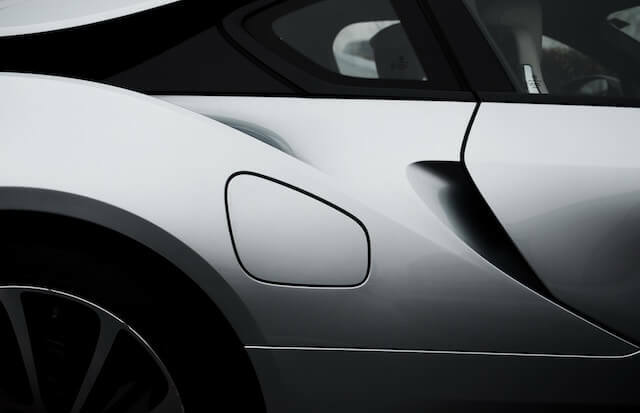 Allow us to show you the value of mystery shopping for your automotive business.